Papier Lessebo 170g A4 Smooth Ivory 20 ark. Papier Arcoprint 230g A4 Avorio 100 ark. Papier Arcoprint 170g A4 Avorio 100 ark. 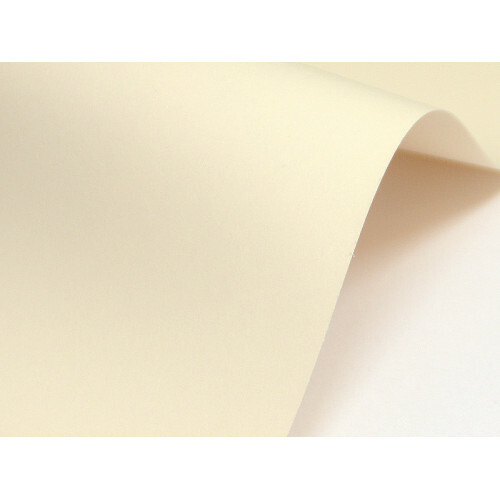 Papier Lessebo 100g A4 Smooth Ivory 20 ark. Papier Splendorgel 100g A4 Avorio 20 ark.